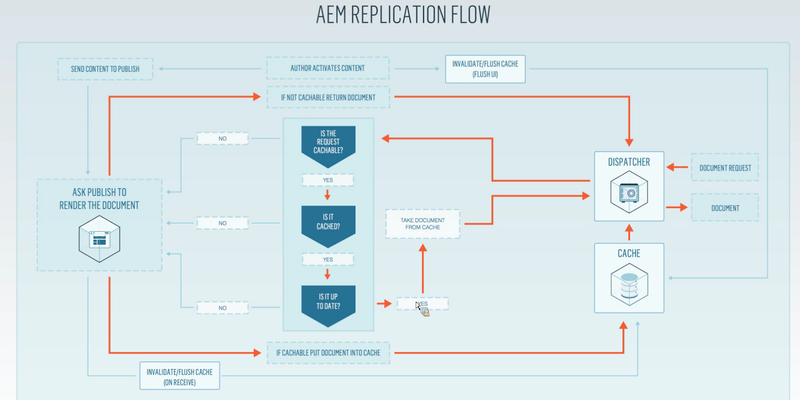 This article is to outline simple stems to setup AEM dispatcher (on Mac, local machine). Add virtual host configuration file: /etc/apache2/extra/local-aem-publish.webconsol.com.conf. See example below. NOTE: you might not need the configuration for HTTPS. If you want to test HTTPS, you might want to check on how to generate and setup self-signed SSL certificate here. Create folder /private/libexec/apache2, if not already exists. Copy the dispatcher module file (i.e. dispatcher-apache2.4-4.2.1.so) to /private/libexec/apache2. # be left to web server to handle, e.g. # set to zero, connections are not kept alive.